The Handicap Committee have now set Local Handicap ratings for the new season. 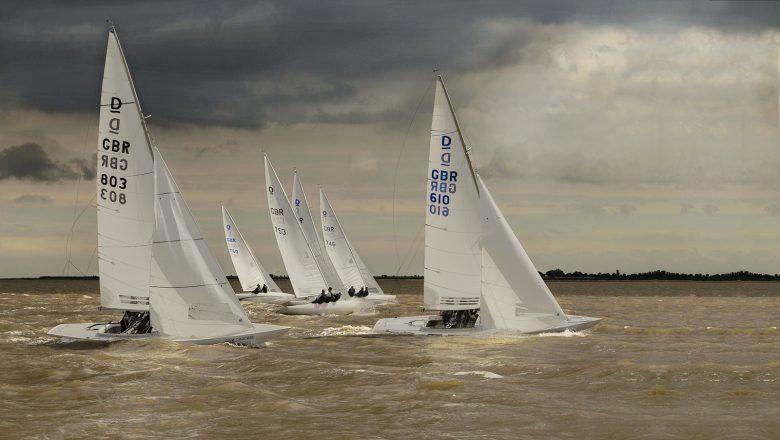 When assessing ratings, the initial factor considered is the most recent known IRC rating for that class of boat, and reference is often also made to www.byronsoftware.org.uk which provides suggested PY numbers and data on a comprehensive list of boats. However, in general, West Mersea ratings are about 20/30 points above Byron. Factors not taken into account include the condition of sails and underwater surfaces, whether boats are carrying full fuel and water tanks, cases of wine etc. Such factors are, however, likely to have some impact on White Sail Series ratings again this year, as the series is being sailed on the NHC system, which reviews a boat’s performance after each completed race and makes adjustments to ratings.